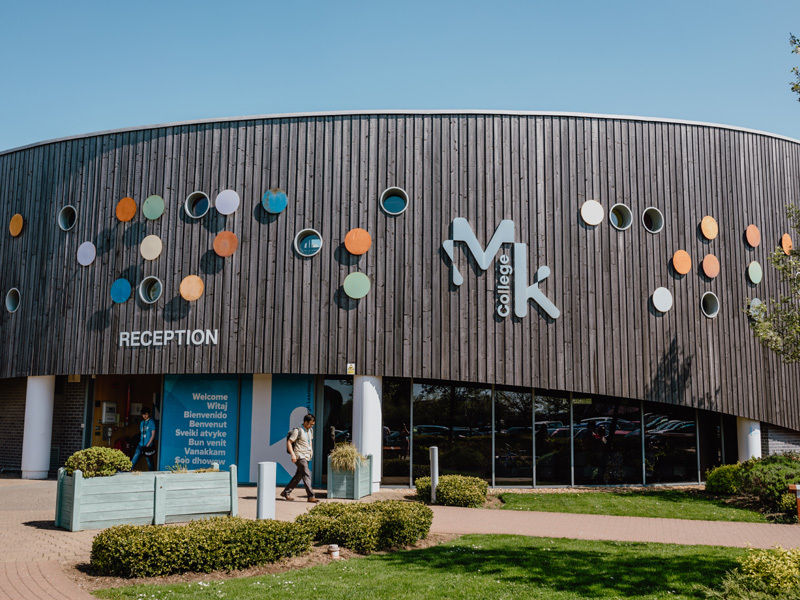 Milton Keynes College is an open and inclusive Further Education College that transforms lives through learning. The College offers a broad range of qualifications; vocational study programmes, apprenticeships and higher education, for school leavers and adults. The College works closely with local and national employers to ensure that their employees have the skills required to help them to meet their objectives. Our Apprenticeships Programme and Business and Leadership Training provision are just two examples of the ways in which we support employers. Our qualifications span a variety of industries from Accounting, Business to Digital Technologies, and Hospitality to Engineering and Motor vehicle.